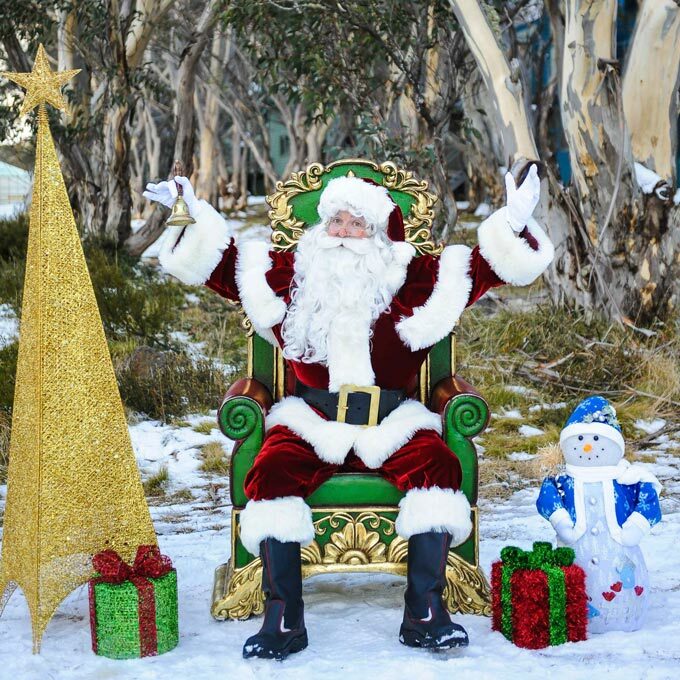 The Real Santa loves sitting on a Throne or a Sleigh, it’s cosy and comfy and means he can listen to all the Christmas wishes of young and old. 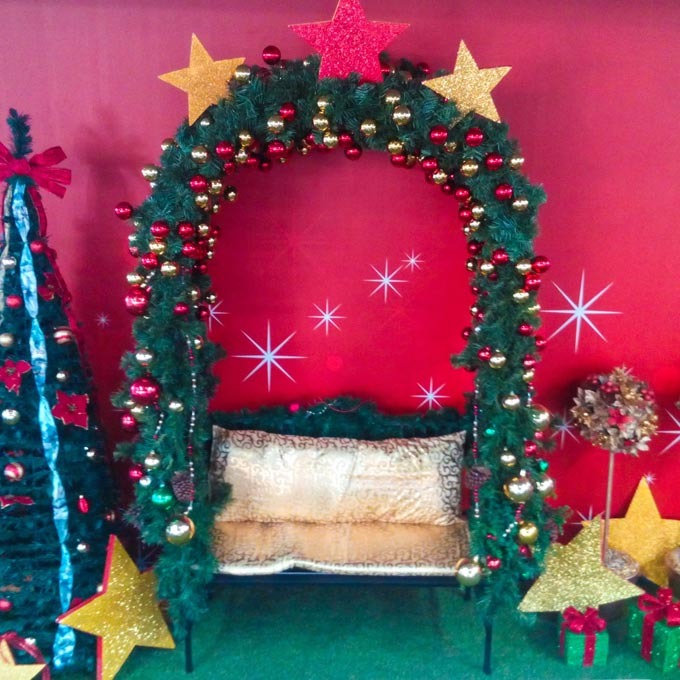 Booking a Throne or a Sleigh really completes the Christmas picture and enhances your event’s authentic appearance. 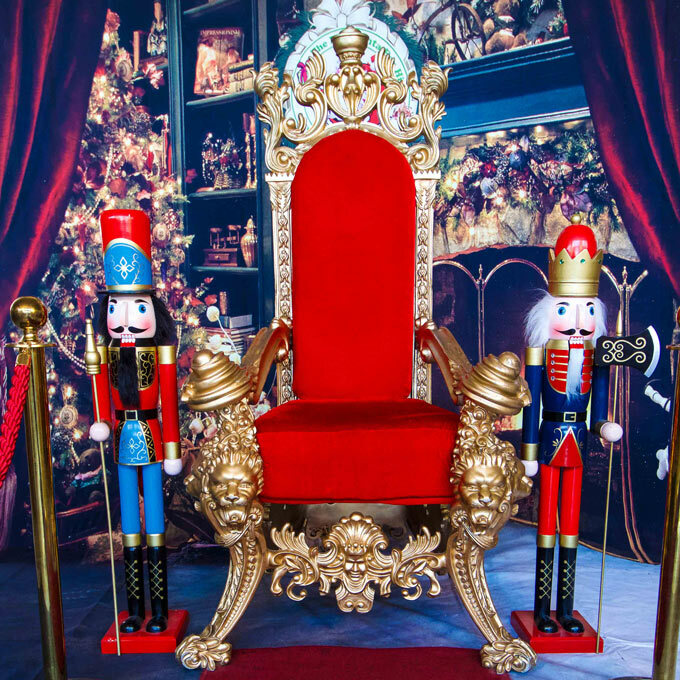 We have a range of top quality and festive Santa Thrones and Sleighs to choose from in Melbourne and Sydney. 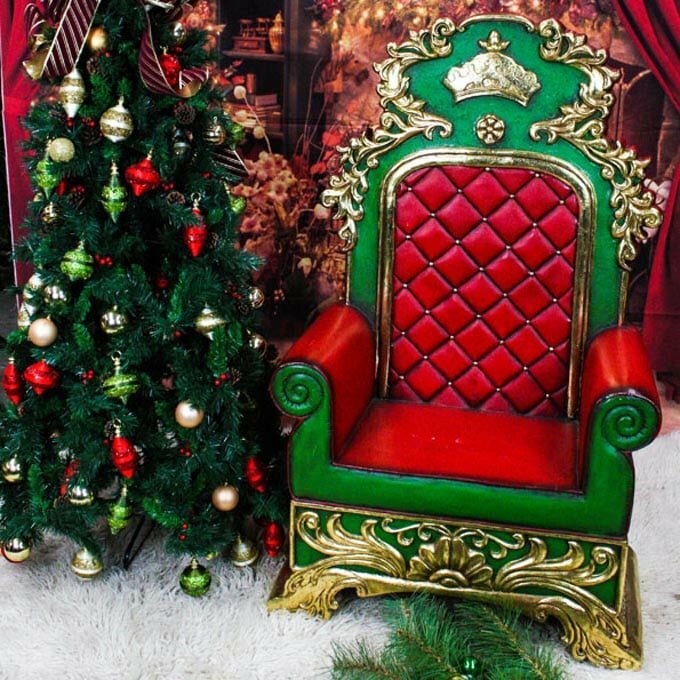 Our Thrones and Sleighs are available to book on their own or along with the Man in Red, and suits all displays and events. 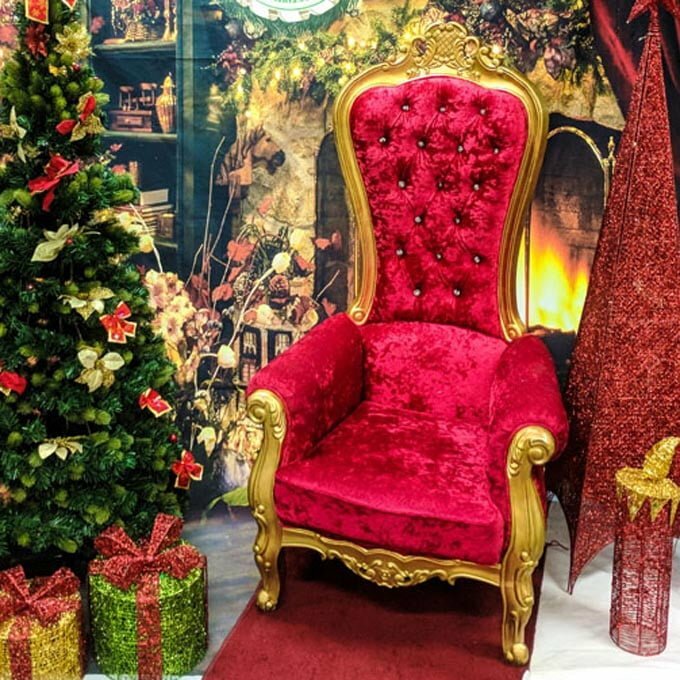 A Throne or a Sleigh makes a great place to get those Christmas photos taken! If you need some face-painting to wow the crowd, why not book a Face-painting Elf for your event. 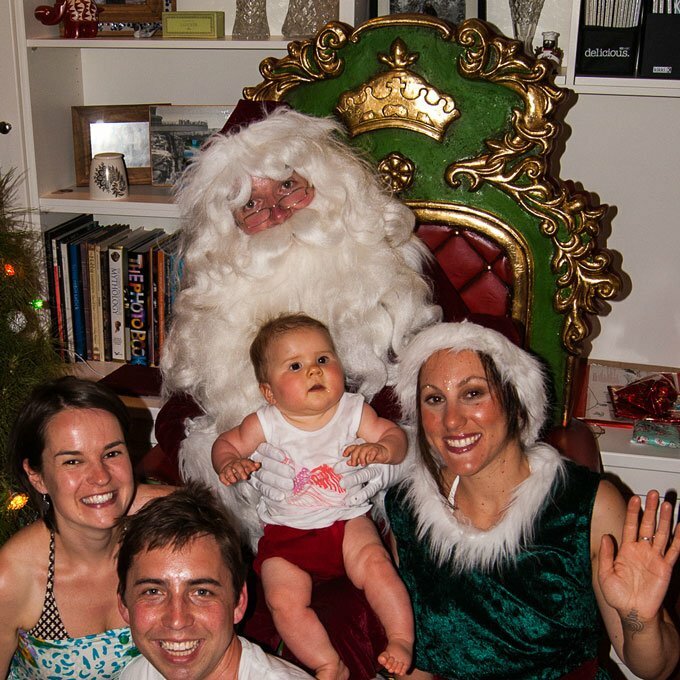 Various Thrones and Sleighs are available for hire in: Melbourne, Sydney & Brisbane and by special request in Geelong. 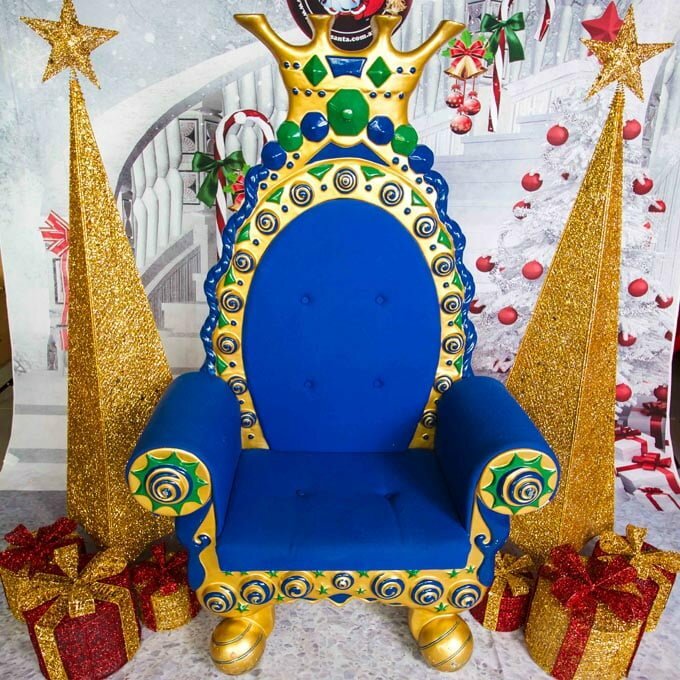 This is a smaller (and less intimidating) yet stunning throne, perfect for Kindergartens, Childcare Centres or events with rather small children. 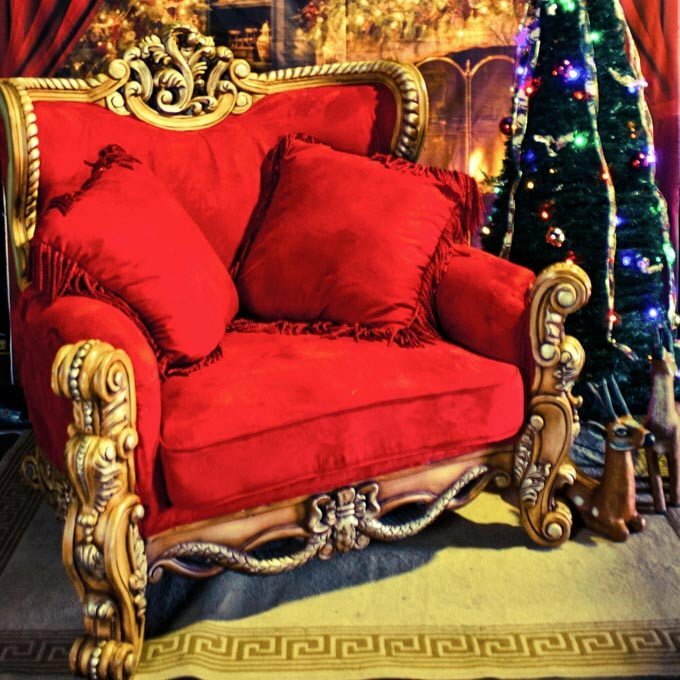 It boasts ornate detail and handpainted in traditional Christmas colours and Santa’s pretty face on the back. This throne made from durable resin mixed with fiberglass and is easy to maneuver through standard doorways. Noble Green Red Small Resin Chair is available for hire in: Melbourne, Sydney & Brisbane.